As parents, it can be difficult to juggle teaching your children and handling your other professional responsibilities. 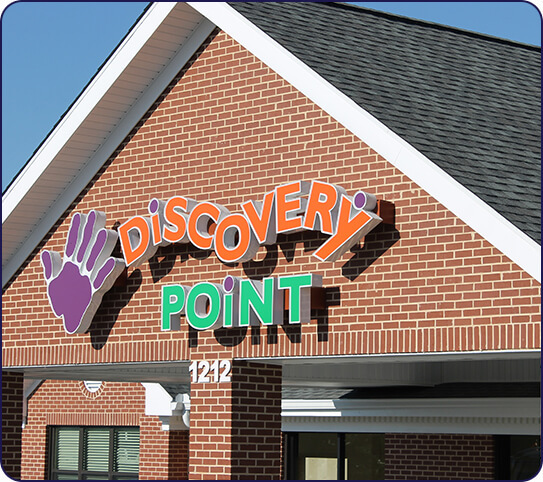 This is where Discovery Point Lutz can help! 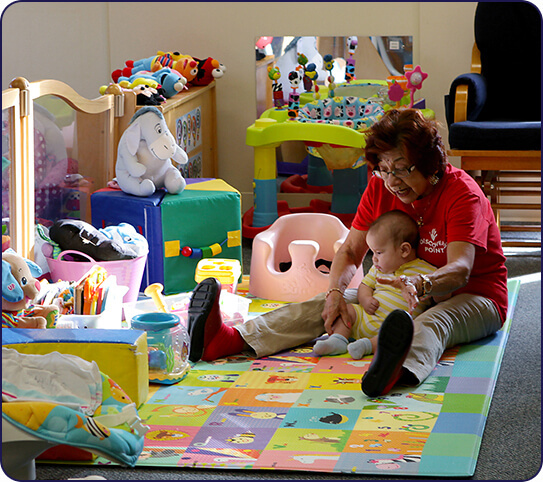 Our renowned child care center offers a variety of programs for children of all ages. 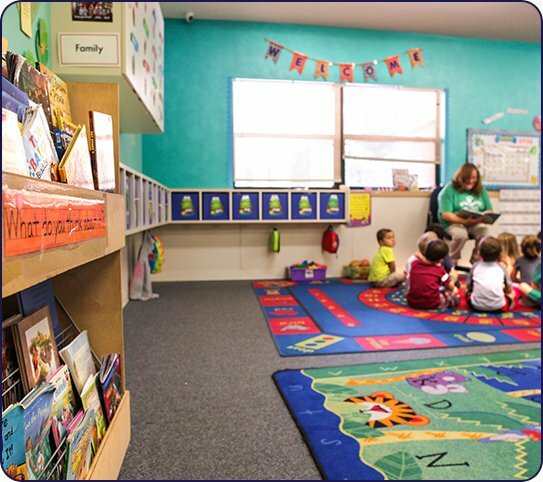 We pair nationally recognized curriculums with fun activities that get our students thinking and moving around. 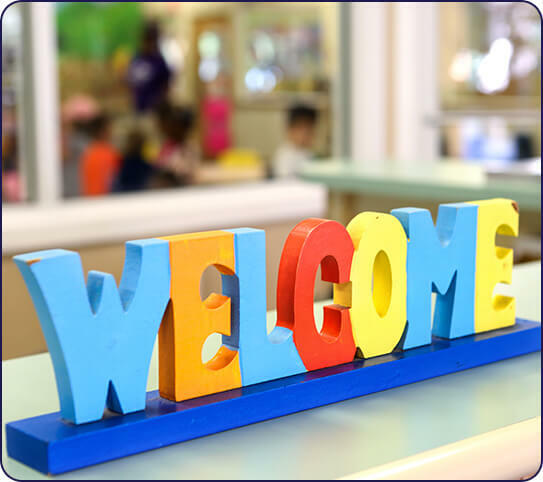 When you leave your child with us, you can rest assured they will engage in worthwhile games, but also learn and grow. 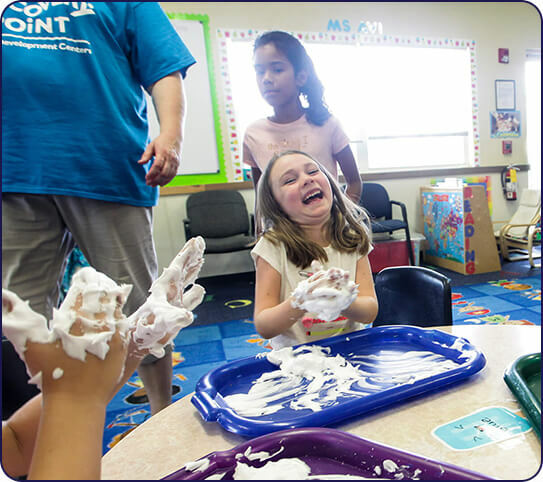 At Discovery Point Lutz, we believe children should be encouraged to explore their curiosity and continue with their innate interests in their surroundings. We give our students the tools and confidence they need to always ask questions, think creatively, and to never settle. These are the foundational blocks for a brighter future. Allow your child to be a part of something great!